Edcouch-Elsa offensive line wait for instruction from the sidelines against Weslaco East during a scrimmage at Benny Layton Sr. Stadium Thursday, Aug. 23, 2018, in Edcouch-Elsa. 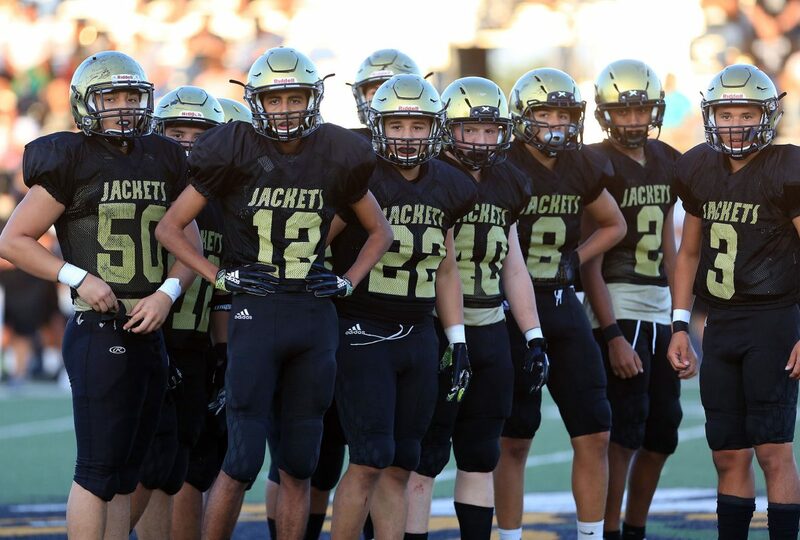 The Yellow Jackets are looking to rebound after missing the playoffs in 2017. 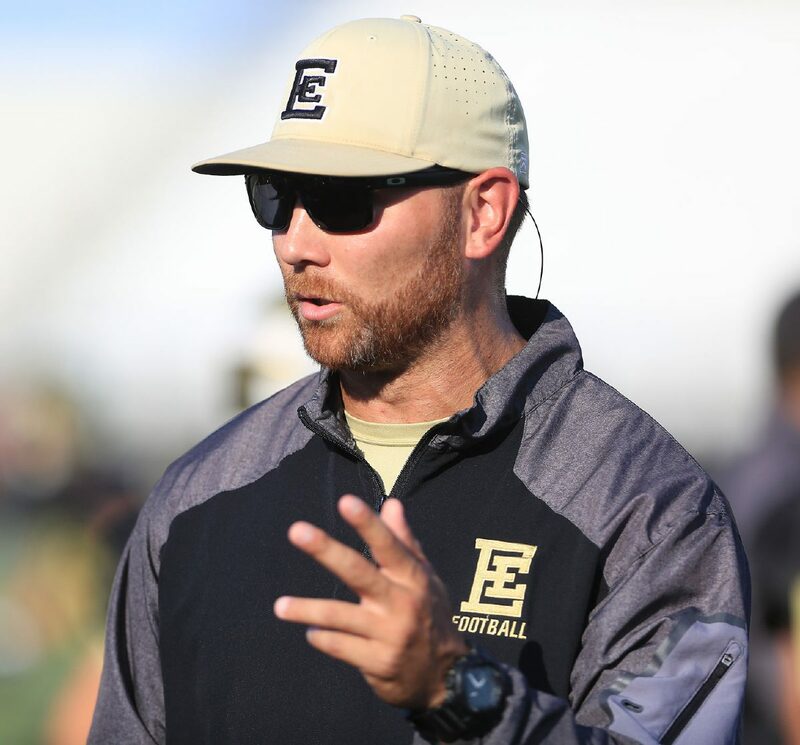 ELSA — When Edcouch-Elsa ISD hired Bradly Chavez to be the Yellow Jackets’ newest head coach, one new assistant was sitting by his side at December’s introductory press conference. The assistant coach is James Jefferson, a former NFL defensive back with the Seattle Seahawks who also played five seasons in the CFL. Chavez brought Jefferson aboard to be his defensive coordinator. 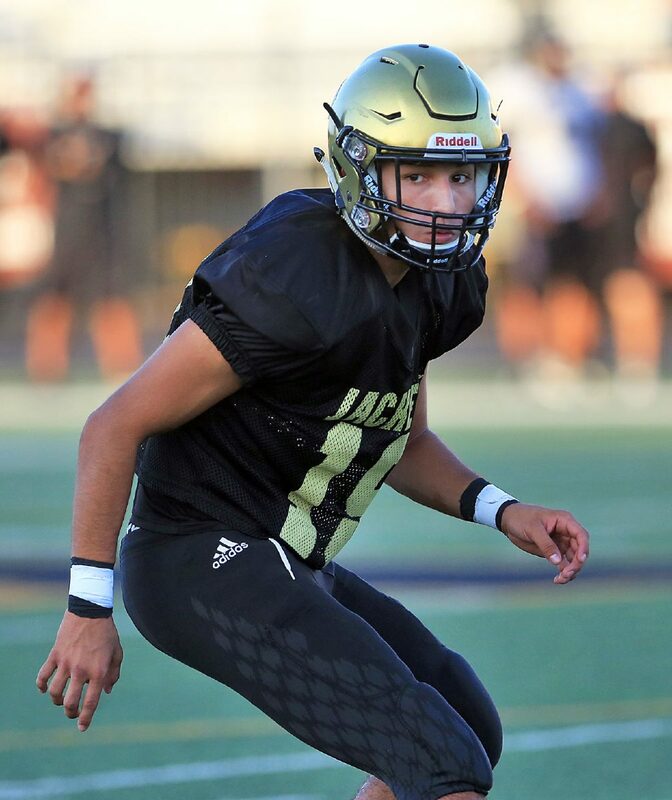 Jefferson will work with a defensive group that allowed 218.0 yards per game, the fewest among the four Mid-Valley 5A schools in 2017. He is putting his fingerprints on E-E’s defense. 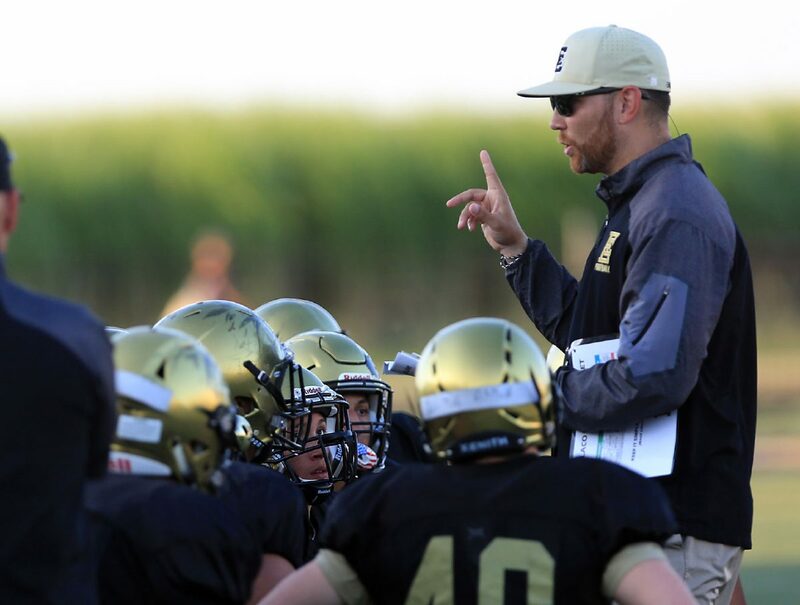 Edcouch-Elsa head coach Bradly Chavez gives instruction during a scrimmage Weslaco East at Benny Layton Sr. Stadium Thursday, Aug. 23, 2018, in Edcouch-Elsa. 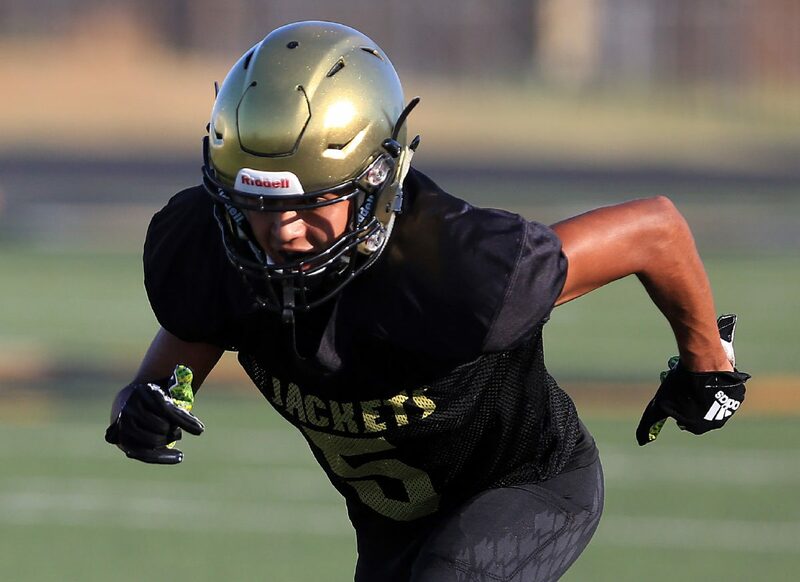 Edcouch-Elsa's Marc Barco (5) moves across the field during a play against Weslaco East in a scrimmage at Benny Layton Sr. Stadium Thursday, Aug. 23, 2018, in Edcouch-Elsa. Edcouch-Elsa's Derrick Ayala (19) moves across the field during a play against Weslaco East in a scrimmage at Benny Layton Sr. Stadium Thursday, Aug. 23, 2018, in Edcouch-Elsa. 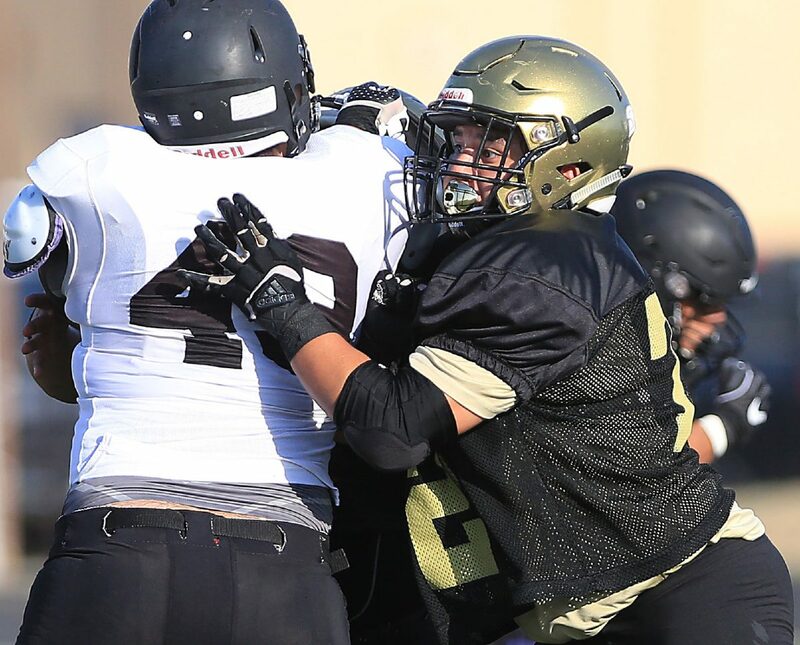 Edcouch-Elsa's Joseph Estimbo (72) fights against the Weslaco East defensive line during a scrimmage at Benny Layton Sr. Stadium Thursday, Aug. 23, 2018, in Edcouch-Elsa. 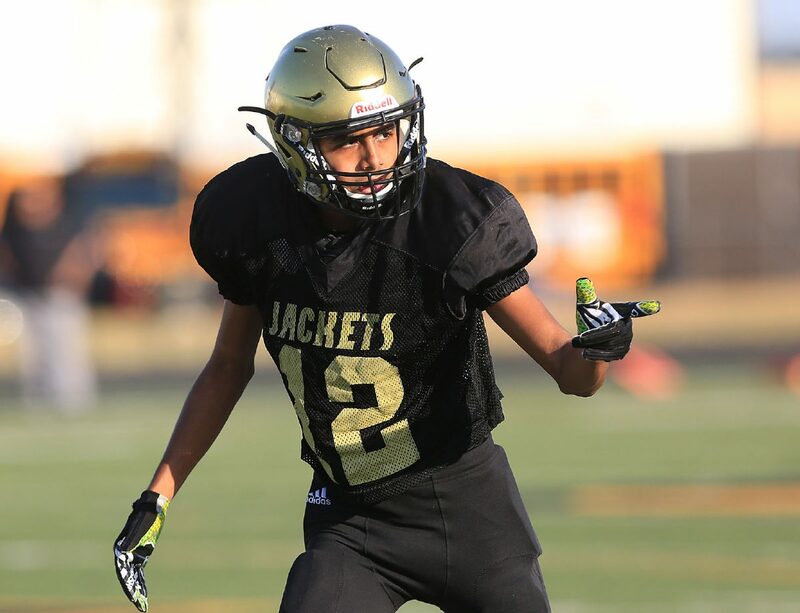 Edcouch-Elsa's Christian Maldonado (12) gestures before a play against Weslaco East during a scrimmage at Benny Layton Sr. Stadium Thursday, Aug. 23, 2018, in Edcouch-Elsa. 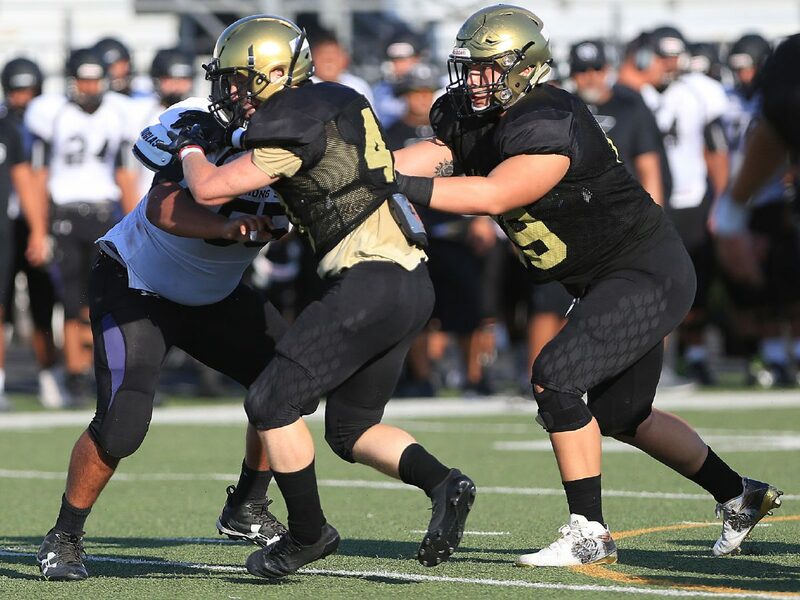 Edcouch-Elsa's Aldofo Ibarra (69), right, moves against the Weslaco East defensive line during a scrimmage at Benny Layton Sr. Stadium Thursday, Aug. 23, 2018, in Edcouch-Elsa.